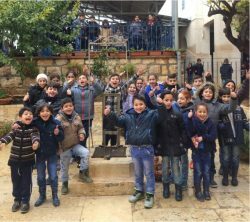 To expand socioeconomic opportunity for Palestinians through the promotion of innovative, sustainable, and diverse development projects that uphold the integrity of Palestinian culture, tradition and self-determination. 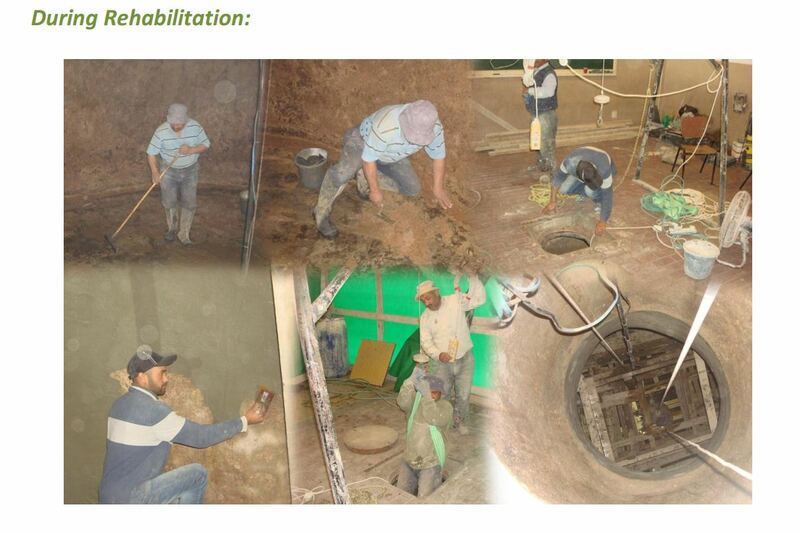 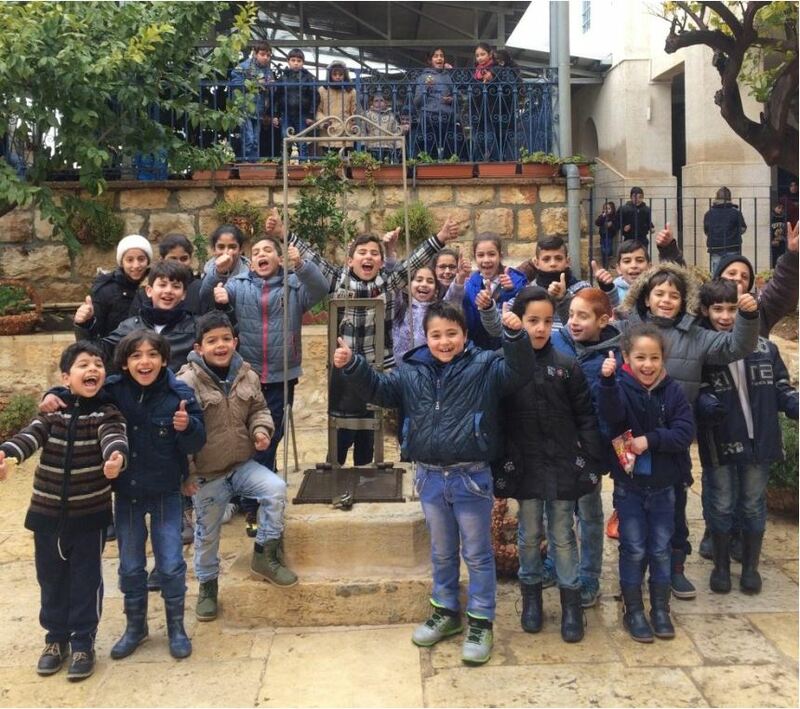 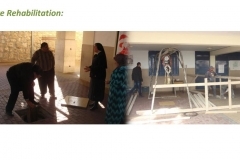 HCEF completed the renovation of a water cistern for the Rosary Sisters School, which serves 370 Christian and Muslim children from low-income backgrounds throughout the Bethlehem area, including Al-Dheisheh and Aida refugee camps. 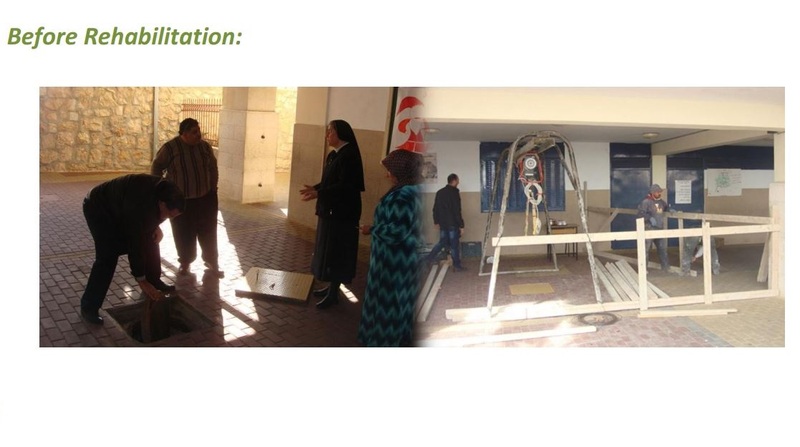 The project was a success, positively impacting the school’s 370 students, 30 teachers, and several administrative staff. 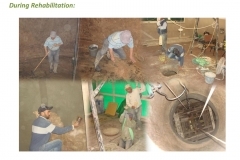 The project generated 50 days of work for 4 skilled and unskilled laborers, generated business for 4 suppliers, and will provide 150 cubic meters of water to the school community per fill. 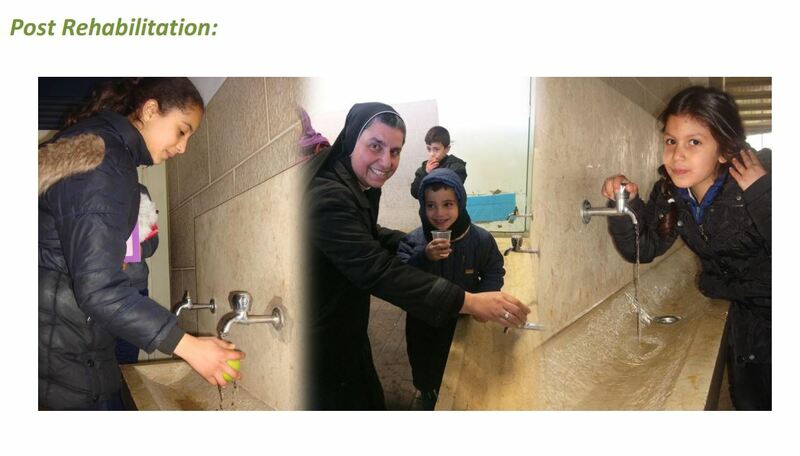 The project ensures that the school community has uninterrupted access to clean water throughout the year.